The group now meets monthly at 7pm on the fourth Wednesday of the month (changed from the Thursday) at members' houses in rotation. The host chooses and provides a bottle of six different wines and supplies the food to complement the wine. The cost of the wine is shared between members and averages just over £5. We also car share to minimise the travelling costs and the number of drivers. 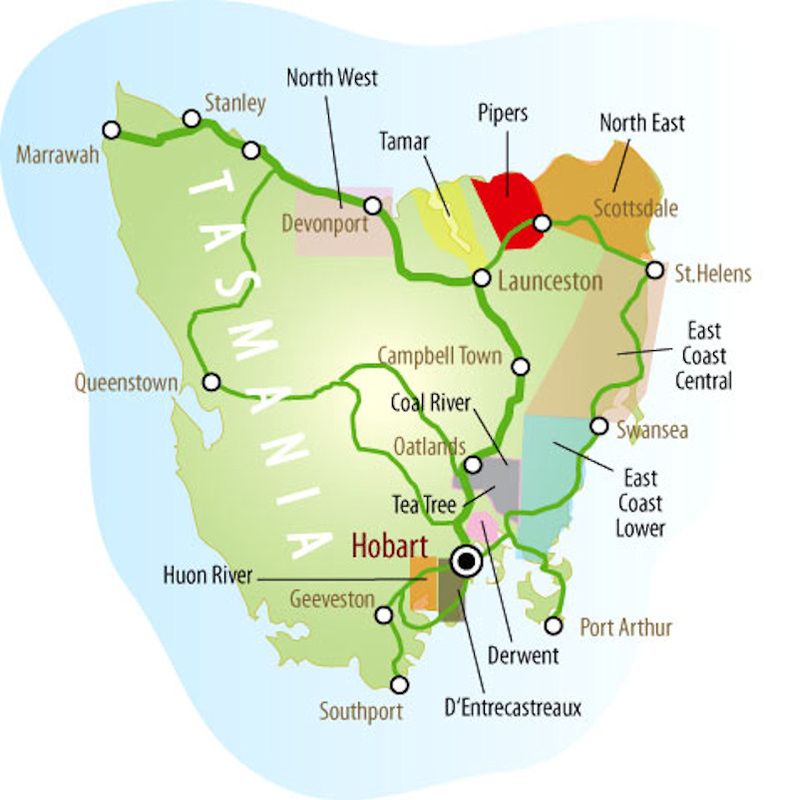 We started 2017 with a visit to the wines of Tasmania. A little nearer the South Pole than mainland Australia, it has a cooler climate more suited to grape varieties from the Loire, Burgundy and Germany e.g. Sauvignon Blanc, Chardonnay, Pinot Noir and Riesling. 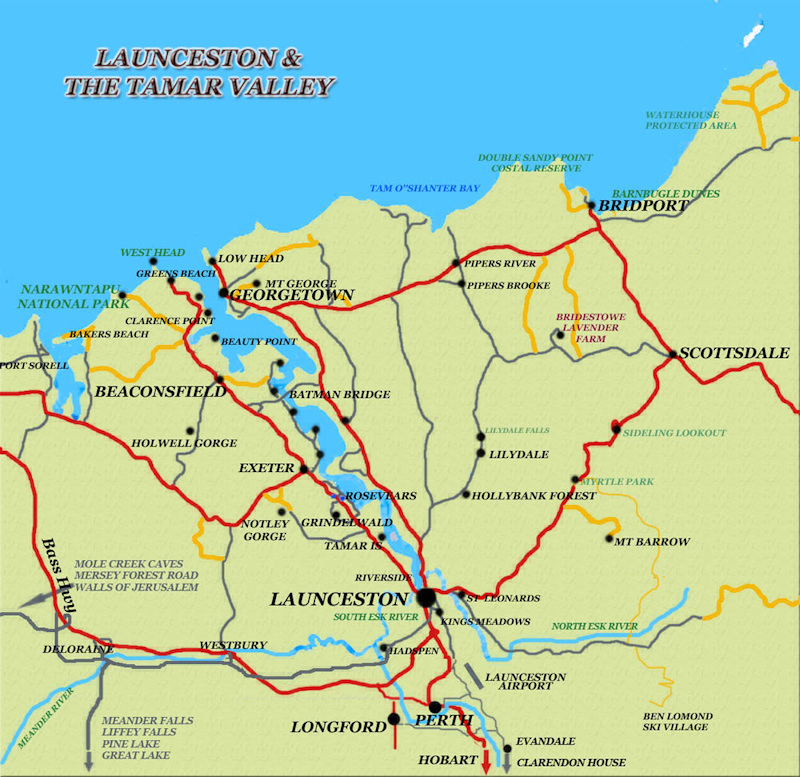 Although from the North Coast of an island on the other side of the world it felt quite close to home as two came from a winery at Launceston and others from the Tamar Ridge estate at Devil's Corner on the Tamar River. It was a pity we could not obtain one from nearby Devonport. 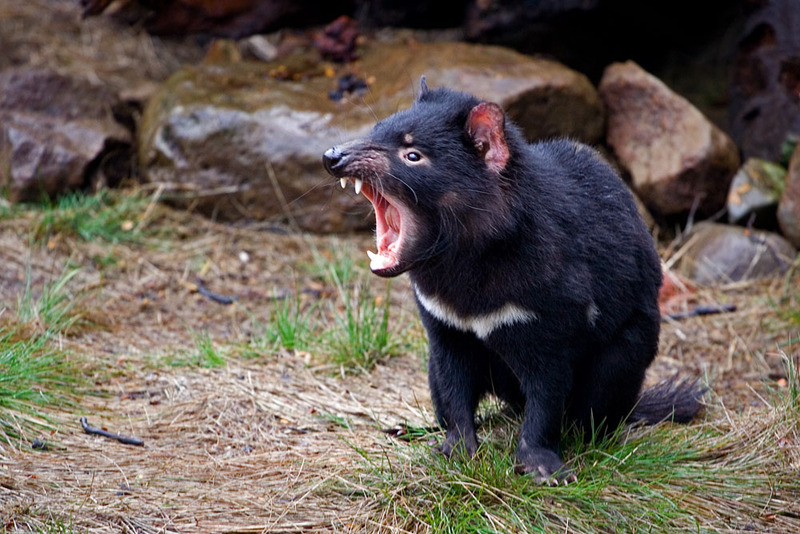 They quite grabbed our attention so we called them Eve’s Tasmanian Devils. Then we commemorated David, a long-standing member who died recently, informally bequeathing some of his favourite sweeter wines to the group. They came from Romania, Hungary and mainly Germany, concluding with an eiswein and a great Trockenbeerenauslese. We proceeded to very tasty and modestly-priced Australian wines from local supermarkets and M&S. Having made a splash when they first came on the UK market some 40 years ago, Aussies lost favour through concentrating on quantity rather than quality. Now they really have come back! Well done Carol and Ken. Occasionally, one or two of our members have travelled the world and brought back some interesting wine for us to try. Most recently they went with the Dart Valley U3A on a coach trip to the Loire valley (we should do more of such joint activities). 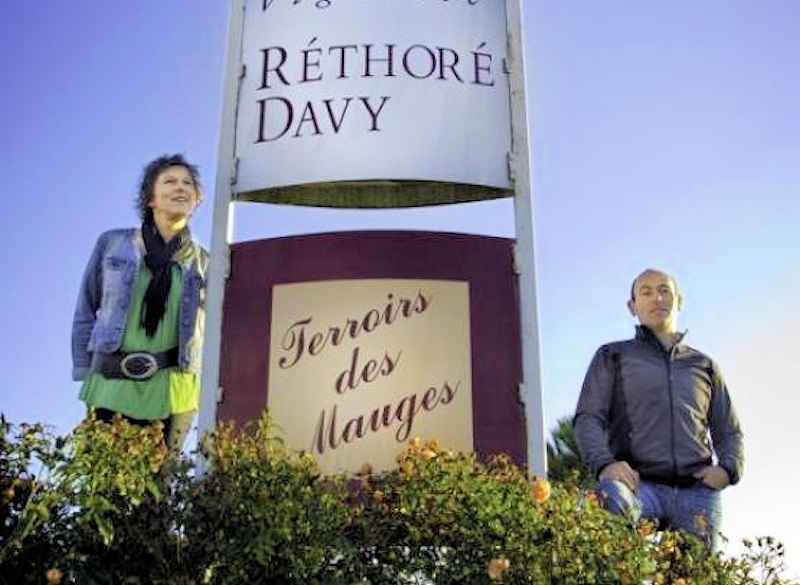 The wines came from a single vineyard near Nantes where there a number of different types of soil and they are experimenting with different grape varieties. It is the first time we have had six different wines (a sparkling, 3 whites and 2 reds) from the same vineyard — all pleasant if not outstanding. Thanks Tony and Anna. Please phone Tony first on 531562 for information on venue.